Intuitive children are those that are psychic, empathic and sensitive to the energies around them. They may also have prophetic dreams, visions or be able to see spirits or communicate with spirit guides and angels. Children are very susceptible to psychic energy and tend to feel things stronger than adults. This is usually because they are very open and don’t have many energetic blocks. Most intuitive children will also happily communicate what they see, hear and feel, which may also be why they are more susceptible to visits from the spirit world. When children talk about seeing ghosts, hearing messages or voices, or make psychic predictions, it usually is a pretty good indicator that they have intuitive abilities. Like all children, intuitive children have come onto this earth for a very specific purpose and mission. Intuitive children are natural healers and lightworkers, sent to help raise the vibration and consciousness of the planet. 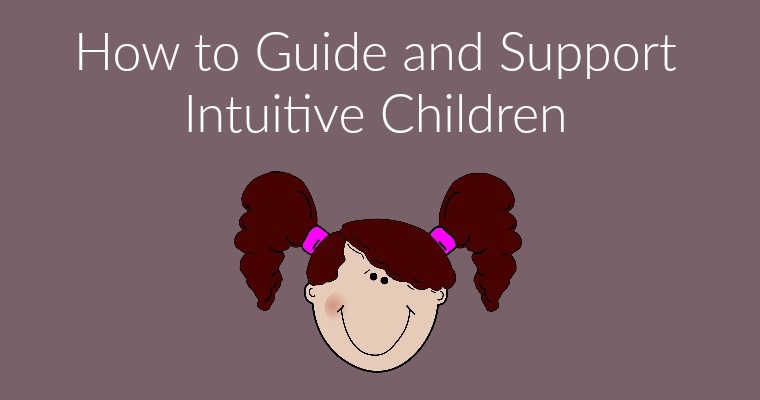 If you believe your child is intuitive it is important to help guide them in the right direction so they feel empowered and in control of their gifts. It is really important to not make your child feel judged for sharing things with you. Allow them a safe place to share what is happening and encourage them to talk about their experiences. Believe what they say and try not to downplay their experiences by telling them its just their imagination. You may also want to validate certain things for them to help support and encourage their gifts. Safe ways to do this include allowing them to engage in creative activities, work with crystals or learn how to meditate. You don’t want your child to feel that their are weird or different, which is why it is important to make them feel normal. When they talk about their gifts, let them know they are not alone and that they are not the only ones who experience these types of things. Help them to understand their gifts by explaining certain things to them about the nature of intuition and feeling things on a deeper level. 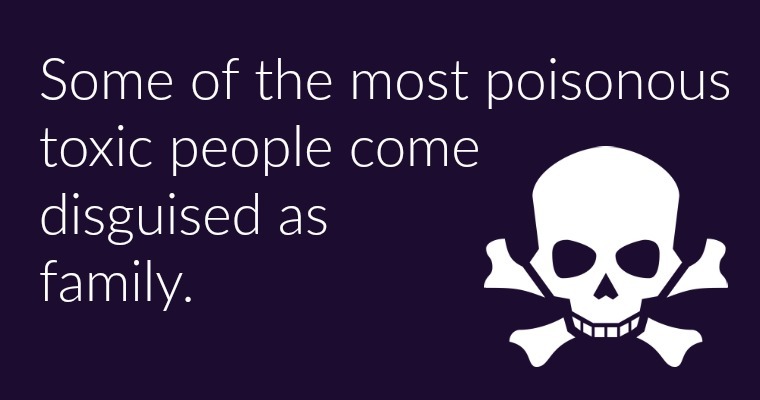 Validate experiences for them, and let them know if they say something accurate. 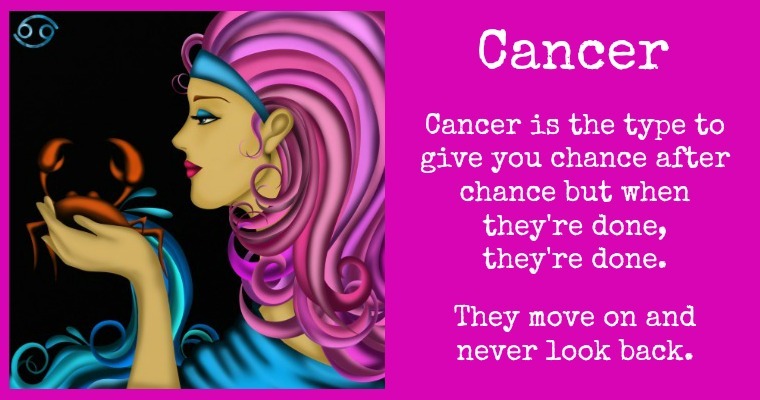 This will also help them to trust in their intuitive abilities. If your child complains about seeing things that scare them, it is important to let them know that they have the power to say no and to set firm boundaries. Let them know that they can create a safe space and that they can control their abilities. If they are seeing spirits that scare them, let them know that they also have the power to tell them to go away. No matter what gifts your intuitive child has, it is important that they always feel safe. Giving them a protective crystal or teaching them how to smudge or clear a space can be powerful tools for children that help them to feel at ease. Teaching them how to surround themselves in white light and giving them protective charms can also help to ease their fears and help them to feel safe. It is important to remember that all children are different and may require a different approach depending on their personality. If you can however, set up a safe space where they feel nurtured and protected, it can go a long way in helping them manage their gifts.